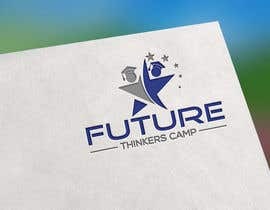 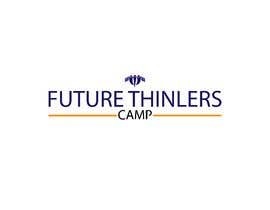 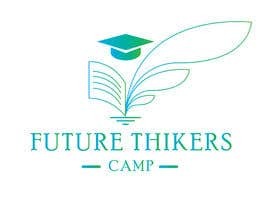 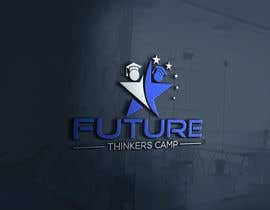 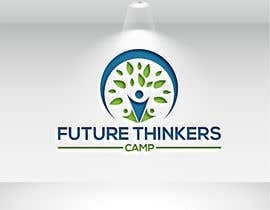 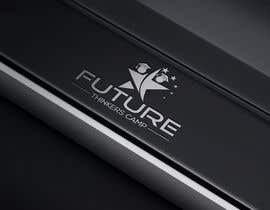 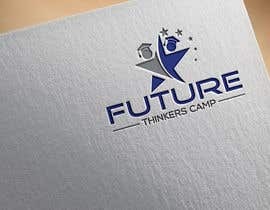 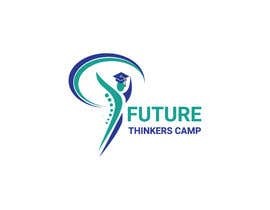 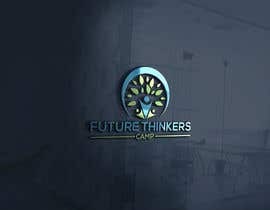 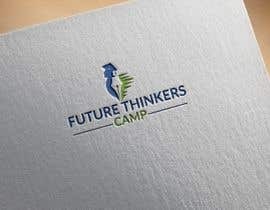 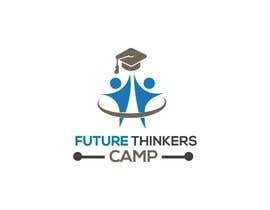 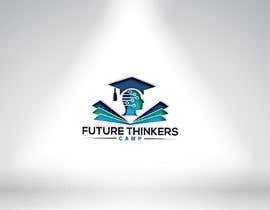 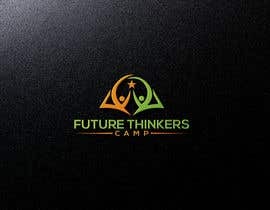 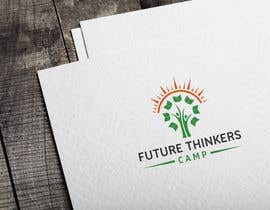 Program Name: Future Thinkers Camp. 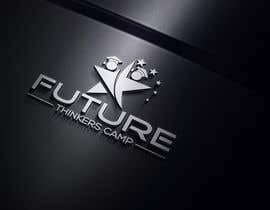 2) Revolve around the different disciplines above. 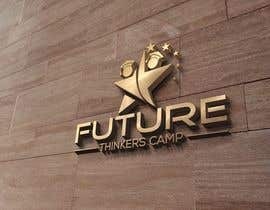 I'm looking for a new concept and design and most important, a logo that is catchy and aimed at high school students and their parents.